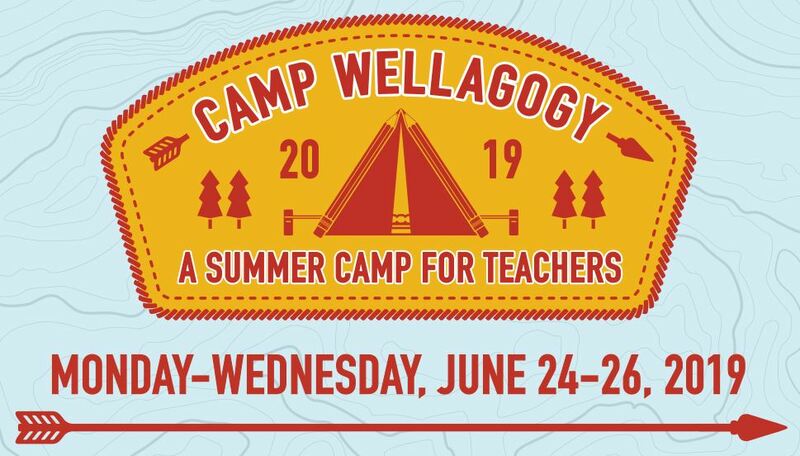 Your home for teaching resources and professional learning opportunities. Encyclopedia Britannica is the publisher known for the classic reference compendium of summary informational articles on a wide range of subjects. 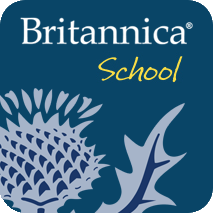 This online library database from Britannica is aimed at the digital classroom. The entries are in English and specially designed at different reading levels, allowing students to move easily to material of higher or lower comprehension levels as needed for K-6, middle school and high school: Levels 1, 2 and 3 respectively. Too much lesson planning, too little time? Let our public health education specialists lighten your load!